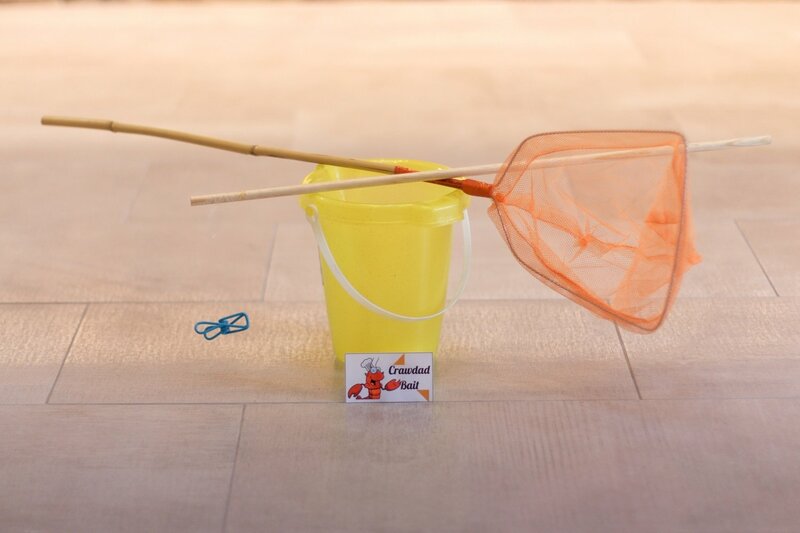 Our Crawdad Catching Kit includes everything you and your kids need to catch crawdads in our stretch of the Santa Clara River. This is the perfect gift to encourage your kids to ditch their cell phones and spend some quality time in nature. 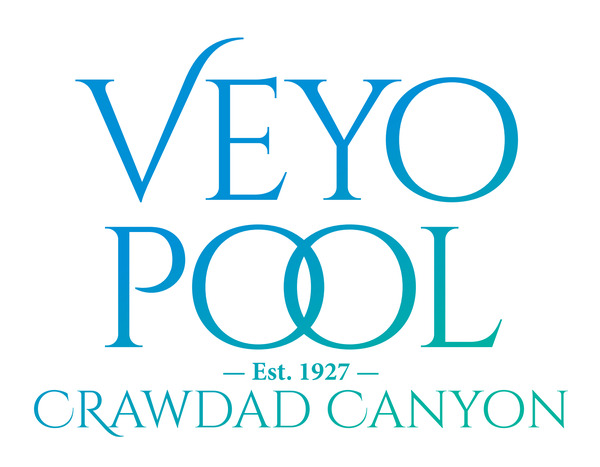 Each item has been carefully selected to help you catch the biggest and best crawdads our canyon has to offer. $16.75 Value for only $10!